Datix offers first-class Epicor Training. It’s been said that the vast majority of users of ERP systems use less than 10% of the capabilities. With our highly certified and very social trainers and consultants, we can show you how to maximize your investment in the software across virtually all the modules from Finance, Manufacturing, Distribution, Service and Tools. 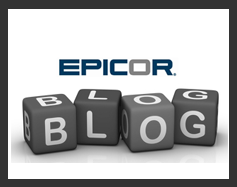 Unlike other Epicor training we’ve seen, our trainers have decades of real world end user experience and aren’t merely ready from a textbook and following along click by click. Go ahead, ask us a question that’s not in the guide, chances are we’ll be able to handle it on the fly. This is usually because either training wasn’t invested in during the original implementation or employee turnover throughout the years has left it like the game of ‘telephone’ where each person shows the next only a portion of what they know and what you end up with is people robotically using software inefficiently. 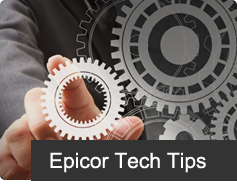 It’s also very common to see a business who’s processes change over time but the users aren’t trained on how to use Epicor to manage those new processes optimally. 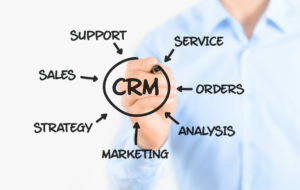 We take an approach where you need to eventually be trained using the software setup for your business. 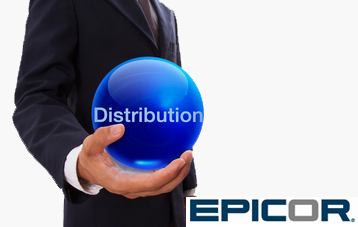 The first step in implementation is training you on ‘generic’ Epicor ERP so you know what’s possible. With that general knowledge, you can be a key contributing member of the implementation team. Once fully implemented and ready to go live, we’ll train your organization using your setup and your business process. On-Site training: This can be one on one, one on a few, or a ‘portable classroom’ where we ship a crate of laptops to your conference or classroom and do larger group training. Virtual or Remote training: This is where we use Internet based technology to remotely train your users at their desks or across multiple locations. 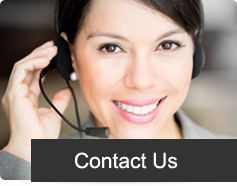 This can include face to face video conferencing as well. Generic and Custom recorded video training. 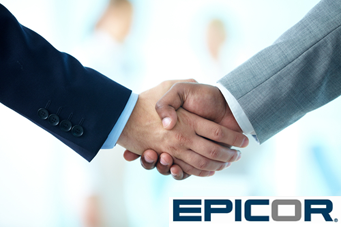 Our site epicor-demo.com is open to both prospects and customers to learn about over 50 areas of interest in the Epicor ERP 9 and Epicor ERP 10 application. It’s also applicable to older versions such as Epicor Vantage and Epicor Vista. We can develop similar training videos specifically for our client requirements where they can be directly delivered or privately hosted for their employees’ consumption.